There is just one more week to enter for a chance to win a signed copy of Wrongly Executed? The Long-Forgotten Context of Charles Sberna's 1939 Electrocution. The giveaway promotion is being run by Goodreads.com and is open to U.S. residents only. Three signed paperback copies of the book will be randomly awarded on Jan. 5, 2017 - the anniversary of Charles Sberna's execution in Sing Sing Prison. Odds of winning depend on the number of entries. For more information or to enter, visit Goodreads. 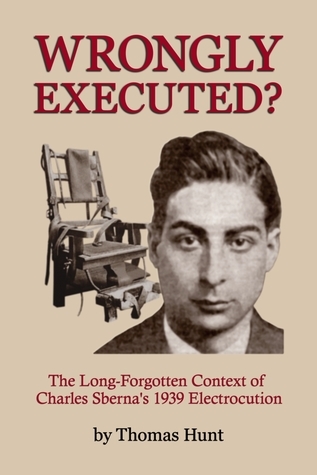 To learn more about the Sberna case, visit the Wrongly Executed? website. Three author-signed trade paperback copies of Wrongly Executed? 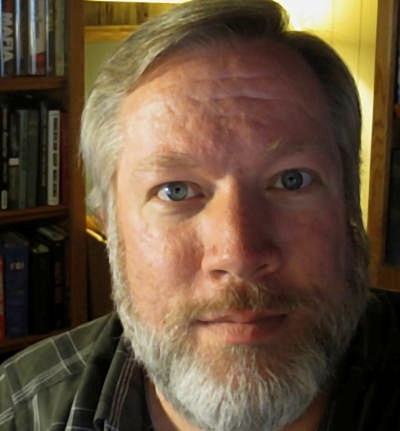 The Long-Forgotten Context of Charles Sberna's 1939 Electrocution will be awarded through a promotional drawing on Goodreads.com. No purchase is necessary to enter. Entries will be accepted until Jan. 5, 2017, the anniversary of Charles Sberna's meeting with the Sing Sing Prison electric chair. Details are available on the Goodreads.com website. Giveaway ends January 05, 2017.